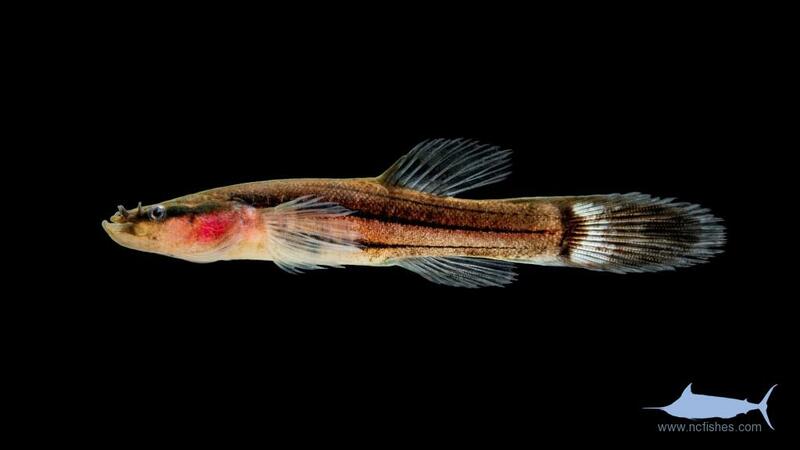 The family Amblyopsidae consists of 5 genera and 7 species, one of which is found in North Carolina. 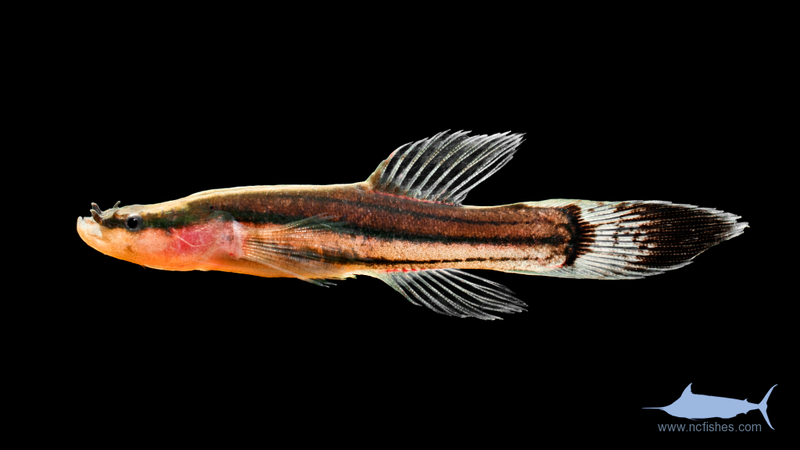 In North Carolina the one extant genus and species, the swampfish, Chologaster cornuta, can be found in swampy, cool, and vegetated backwaters. Rarely reaching 2 inches, with a preference for hiding amongst tree roots, this nocturnal fish is usually not caught by anything but dipnets. 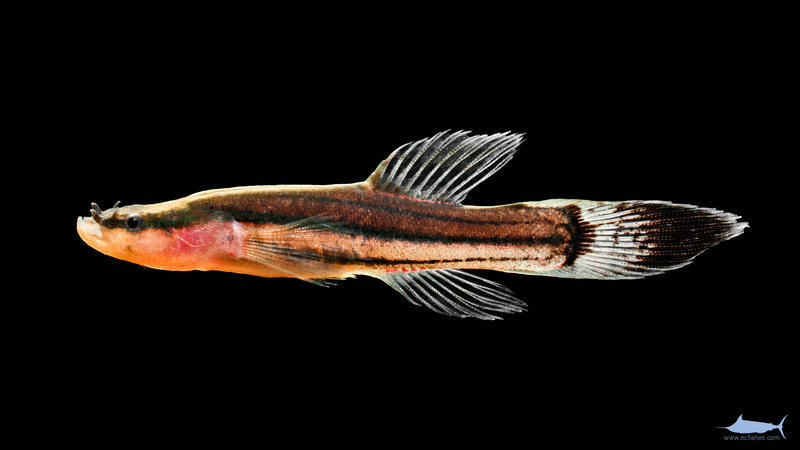 Amblyopsidae by Fishes of North Carolina is licensed under a Creative Commons Attribution-NonCommercial-ShareAlike 4.0 International License.